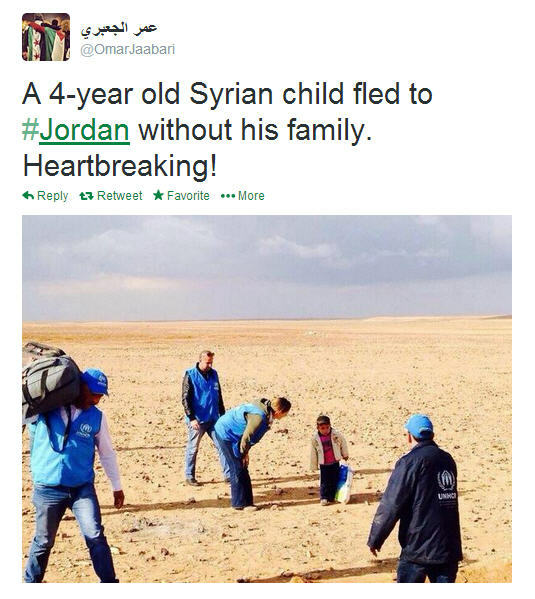 These are new photos from the Zaatari refugee camp in Jordan, which houses hundreds of thousands of Syrian refugees. The bad weather in the region has been making a terrible situation even more difficult. 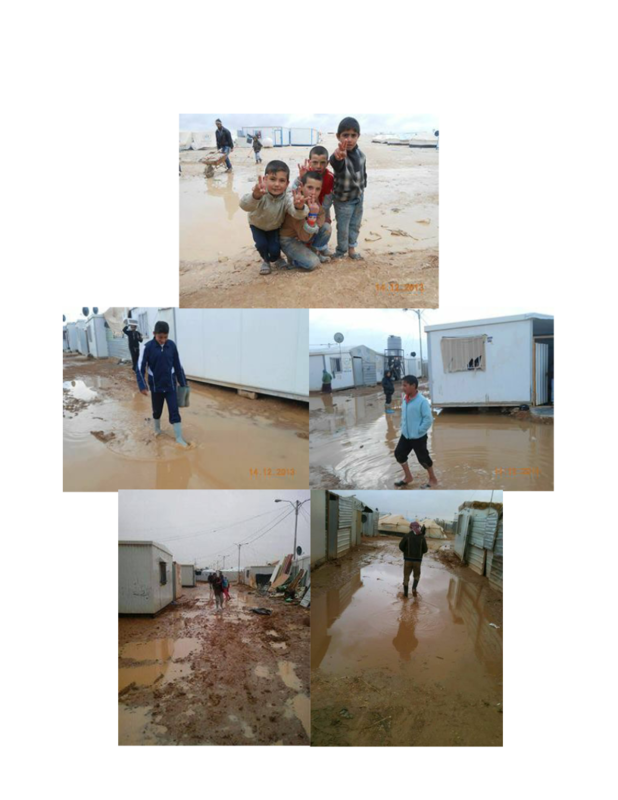 This entry was posted in Refugee Crisis - Syria, Syrian Children, Syrian Refugees and tagged jordan, photos, refugee camp, refugees, Za'atari on December 15, 2013 by palmyrarelief.